You probably don’t realize it, but an outdoor wireless network design is a common feature that many large scale businesses use. 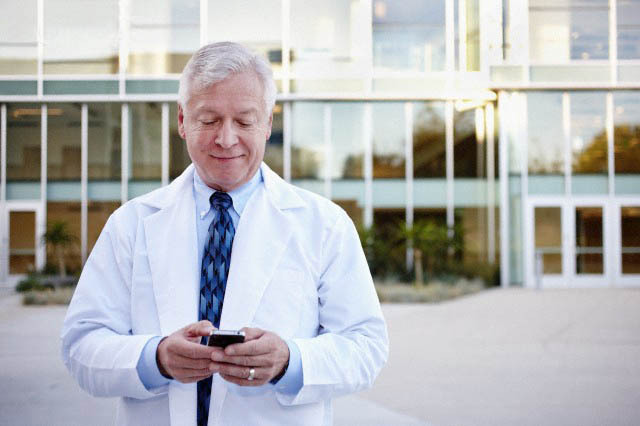 Hospitals and schools also make use of an outdoor wireless network because it provides dependable multi-network services and can support various wireless devices. Additionally, users can enjoy the same services that high-quality broadband offers, but without the extra cables or wires. 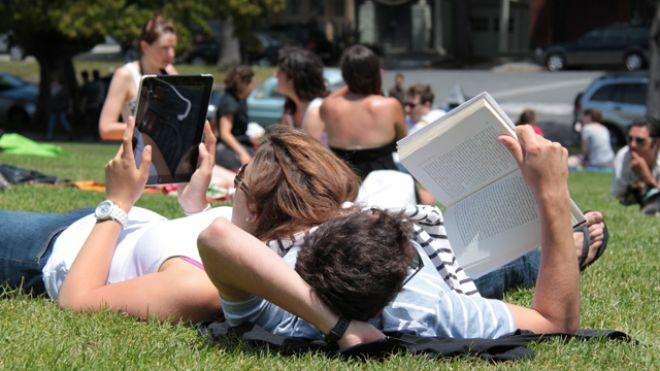 You don’t have to be outside to use an outdoor wireless network. This network can be used indoors. Of course, there are plenty of services available to assist with setting up your outdoor wireless network. However, no matter what service you go with, you should know of some tips and tricks that will benefit your outdoor wireless network design, and its users. This may be a bit tricky to anticipate, especially if your outdoor wireless network design is going to service quite a few individuals. The best thing to consider is that all types of devices will be using your outdoor wireless network. 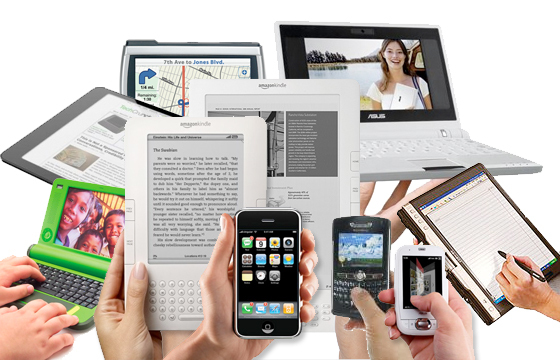 Laptops, tablet PCs, smart phones, and PDA’s are all devices that use a wireless connection. Assuming that all these devices are being used, you can review the capabilities, reception and transmission power, and levels of encryption, which are important for your network’s capabilities. So, it’s safe to assume that your network will be supporting many different devices. This can be more akin to the saying, “it’s better to have more than not enough.” The reason for this is that if you build an outdoor wireless network design that only supports some applications and devices; you will find a limited amount of usability of the network. The idea is to have more than necessary, that way when your network is demanded to provide more services or support more applications, you have the ability to do so. Doing this now will save you any trouble of network expansion and additional costs in the future. Legacy wireless was at one point the norm for most wireless applications. However, many new devices have since moved from legacy to 802.11n. Almost all mobile devices use the b/g/n standard. Plus, it’s cheaper to use 802.11n technology. Whereas, Legacy hardware has extensive costs that will only make it more difficult for you to enable your outdoor wireless network design. What’s the best way to get a bird’s eye view of your potential coverage area without being up in a plane? Using Google Earth, of course. This tool is the best method, and probably the least expensive, for you to use to layout your design and to figure out what the coverage will be for the network. Google Earth provides you with a ruler that lets you measure across your outdoor wireless network design, whether it is a hospital or campus, so you can decide how many feet or even acres you will have to cover. What can you use now that encompasses RF measurements, GPS, and site survey processes? This would be RF planning tools. RF refers to the process of transmitter locations and the parameters of wireless systems in order to promote proper coverage and user capacity. In other words, RF planning helps your outdoor wireless network design be big and strong enough to handle all the devices and applications on that network. That’s really all it does. You need do make use of this tool because you don’t want to have expansive coverage and little to no service capacity. Now, while an outdoor wireless network is superb because of the way it can handle different signals and traffic, there are things of the natural outside forces that can inhibit its performance. Concrete, trees, and the weather, can interfere with the signals. For instance, wireless signals have trouble transmitting through concrete, and windy storms can affect the strength of the signal. Trees can also block the signal and prevent it from receiving clear input. The best thing to do is to adjust your wireless signal quality around the interference. Granted, you can’t predict and prepare for every single storm, but you can work around the concrete and trees for the best signal. Make sure that you choose a wireless network company that can provide you with what you need. You don’t want excellent and wide coverage with poor service. On the other hand, you don’t want excellent service and limited coverage. Find a company that can support your needs for your type of business. SecurEdge Networks can help you with all of your wireless network needs from design, to deployment, to support. We have helped schools, hospitals, and retail and business facilities all over the country. So we can definitely help you create the optimum wireless network solution for your facility. Contact us here for a free consultation or complimentary wireless network design. Our goal is to be a resource for you. Good luck!